Yesterday Planning Minister Kevin Stewart said that it was “right” that a decision of “national importance” was taken at the “national level”. Now an independent reporter will reconsider the case and deliver recommendations to Scottish Ministers who could refuse permission – a process that could take months. Highland Council only granted consent two months ago, going against advice from its own planning officers. Yesterday’s development was welcomed by MSPs, conservation bodies and campaigners who opposed the course for years claiming it would seriously harm an EU and UK protected environmental area. Coul Links developer Todd Warnock said it would delay a much needed economic boost for the area. 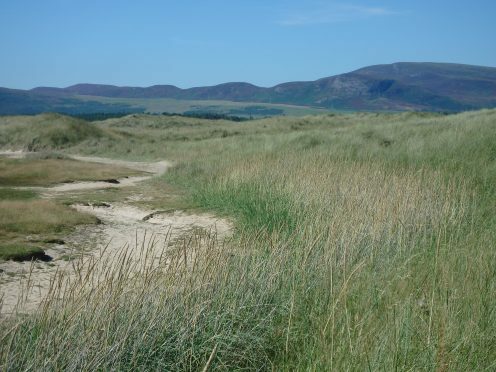 Mr Warnock said: “Whilst this decision delays bringing significant economic and environmental benefits to the area, we welcome the opportunity to set out again the compelling case to create a world class golf course in east Sutherland.